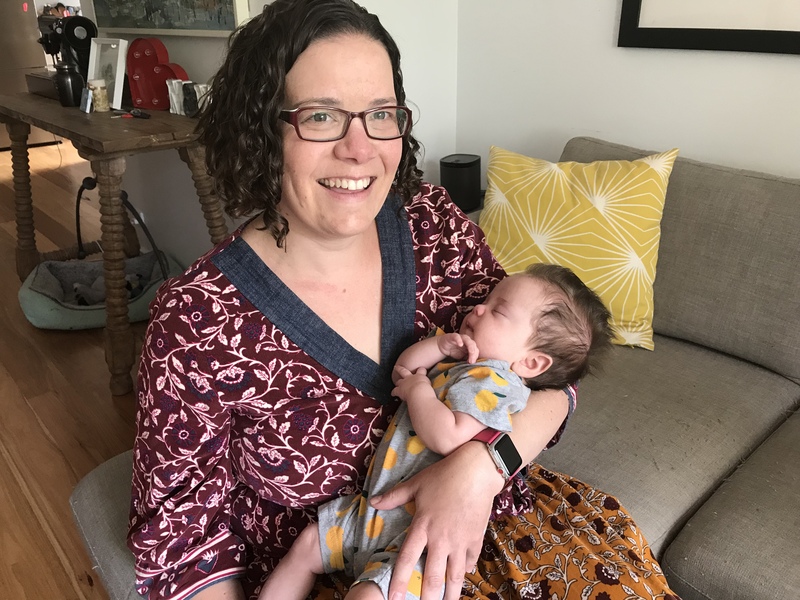 In this first episode of The Australian Surrogacy Podcast, you’ll hear from me, Sarah Jefford, and about why I decided to make a surrogacy podcast. I am a surrogate and a surrogacy lawyer living in Melbourne with my family. In 2015 I decided to become a surrogate, and in January 2018 I gave birth to a baby girl, Darcey, for her two dads Mike and Nate. You’ll hear all about my journey to becoming a surrogate, as well as about me as a surrogacy lawyer. 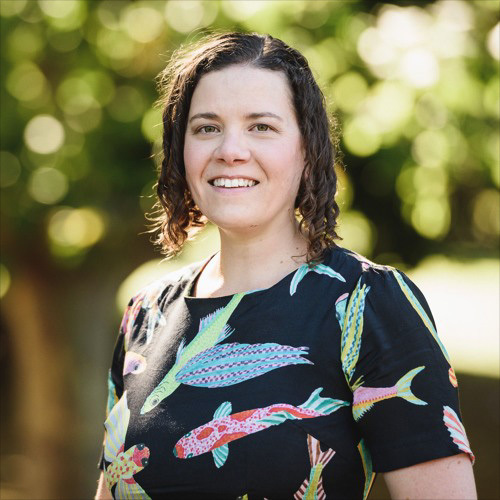 In this episode, Sarah chats about the current Review in the Assisted Reproductive Treatment Act in Victoria. Submissions are open now, and close on 21 September. If you have experienced infertility or IVF treatment in Victoria, now is your time to make a submission. You can go to www.engage.vic.gov.au and find the ART Review, where you can answer the survey or write your own submission. 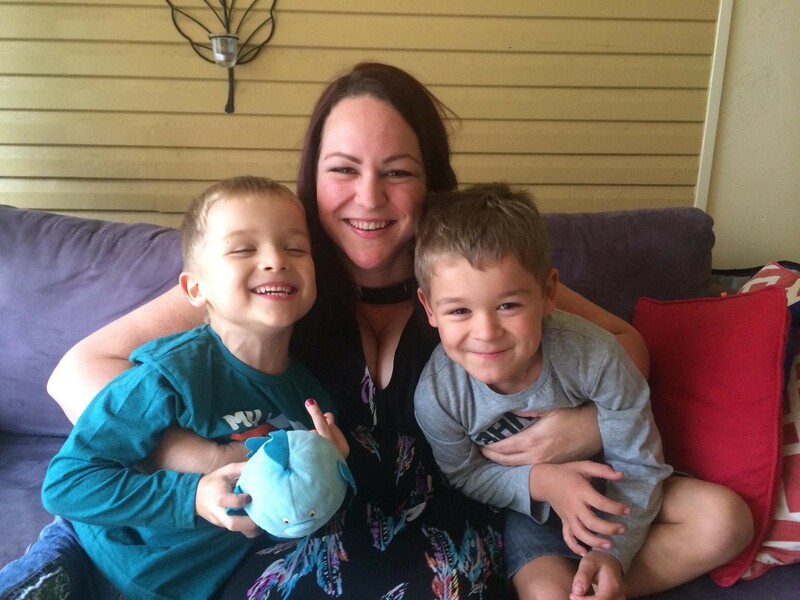 Renee shares her second surrogacy journey with us, with different intended parents. Renee and her partner approached the journey with the benefit of their first experience, but they were met with many challenges along the way. Their friendship with their intended parents is strong, but as you’ll hear, surrogacy is about so much more than just having a baby. Renee tells us the story of her first surrogacy journey, including the ups and downs that eventually resulted in the birth of Ethan for his intended parents. This is Part 1 of Renee’s story – stay tuned for Part 2 in a few weeks! 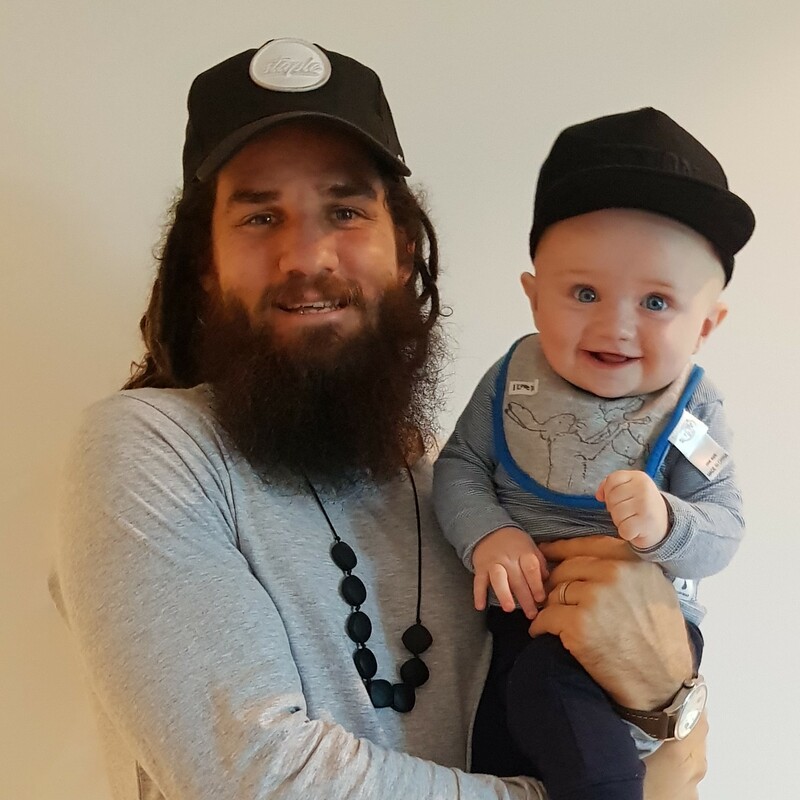 Gareth became a father through surrogacy in January 2018, with the birth of his son Rixon. Gareth’s surrogate was Jess, who was a great friend of Gareth’s wife, Bec. Sadly, Bec passed away during the pregnancy due to complications arising from cystic fibrosis. This is a beautiful and tragic story of Gareth and Bec’s story of becoming parents, and of Bec’s legacy. Ben and his partner Terry live in Queensland, and earlier this year they became dads when their surrogate, Kath, gave birth to baby Ivy. 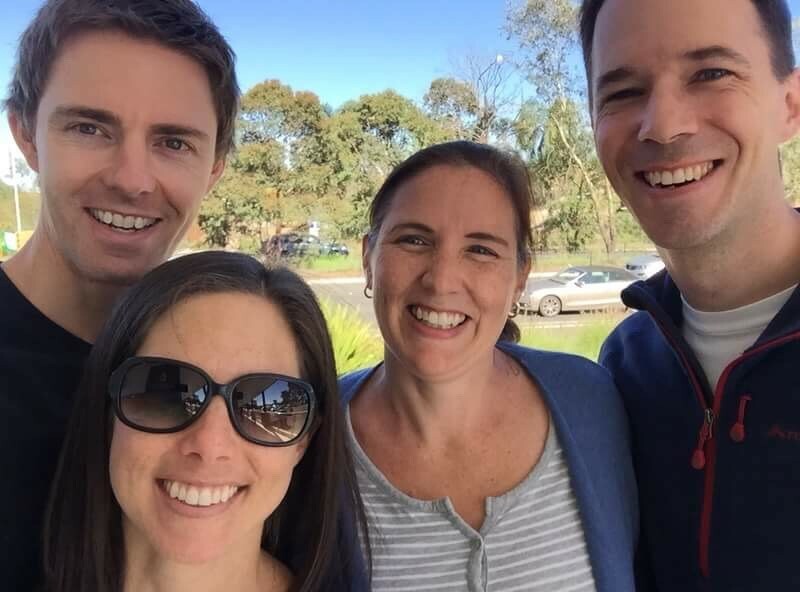 Kath lives in Victoria, and despite the distance between them, this team had a really positive experience and have built a strong and lovely relationship between their two families. This is Part 3 of a 3-part episode with Rachel. In Part 3, we hear about Rachel’s final surrogacy pregnancy, with baby Matilda, for her parents Marian and David. This is part 2 of a 3-part interview with Rachel. In this episode, Rachel talks about finding her final intended parents, Marian and David, and their journey to the birth of baby Hugo. Unfortunately, Hugo was diagnosed late in the pregnancy with a genetic condition, and he passed away a few days after his birth. This is a truly moving, heart-wrenching and special story of how four people came together and created a family, and survived the saddest of surrogacy outcomes. This is Part 1 in a 3-part episode with Rachel, a surrogate who has delivered 5 babies for their intended parents. In this episode, Rachel tells her story of starting as an egg donor, and then as a traditional surrogate. There were many bumps in the road, but Rachel’s tenacity and strength are inspiring. 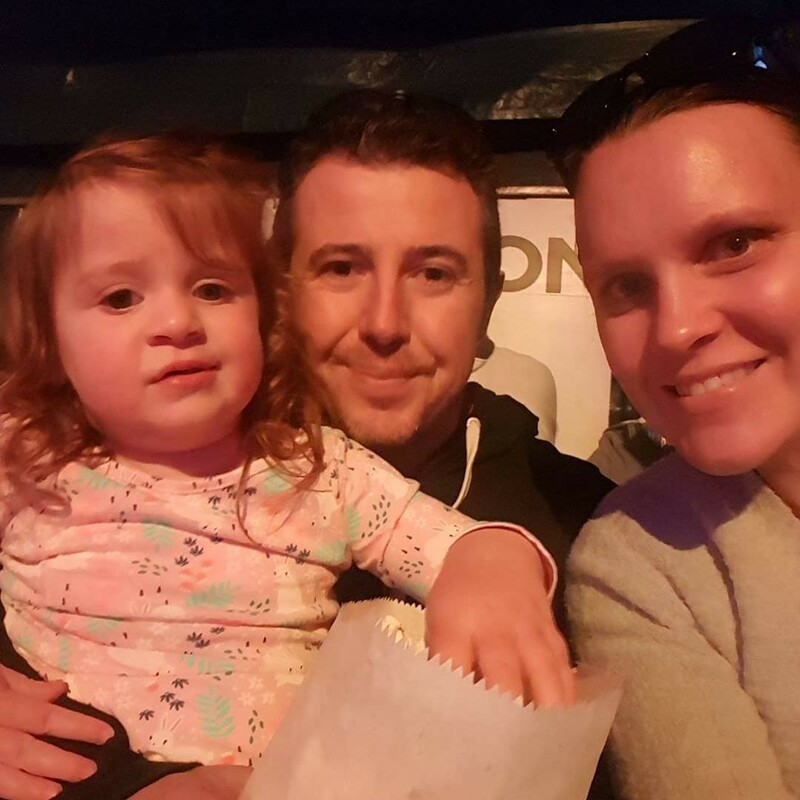 Steve is a father through surrogacy, and he and his wife Jen welcomed baby Holly in 2016. I interviewed Steve and Jen’s surrogate, Bec, earlier in the podcast. Steve reflects on his journey as an intended father, and managing the challenges of infertility, and surrogacy, particularly with an interstate surrogate. 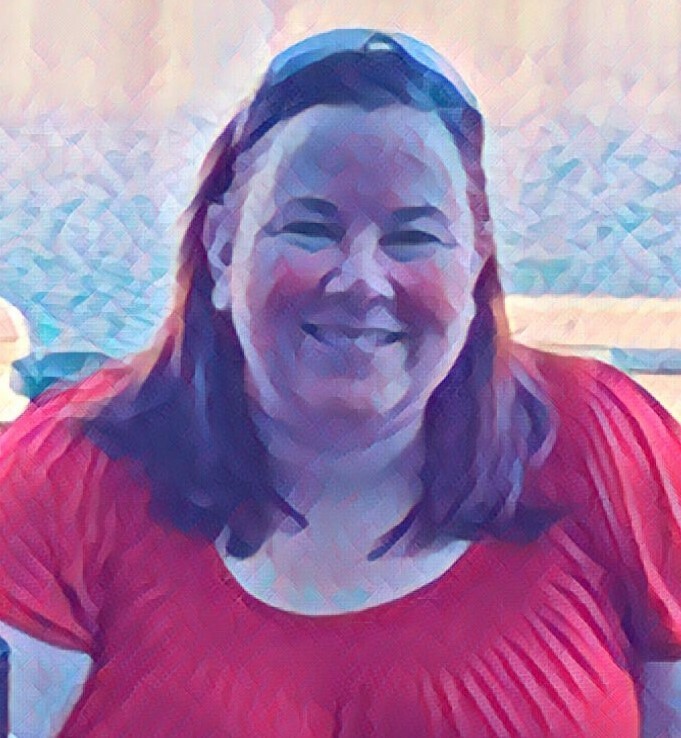 Marnie B is a gestational surrogate for interstate intended parents. Marnie and her team did a mammoth amount of research and preparation prior to proceeding with the arrangement, and the preparation is paying off. If you are thinking about becoming a surrogate, I recommend listening to Marnie’s interview and taking note of all her amazing wisdom. Sarah and Anna presented this session to the Australian Surrogacy Conference in June. You’ll hear from Sarah with a broad overview of the surrogacy process in Australia, and then you’ll hear Anna talking about how to make connections and build strong foundations for a positive surrogacy journey within Australia. 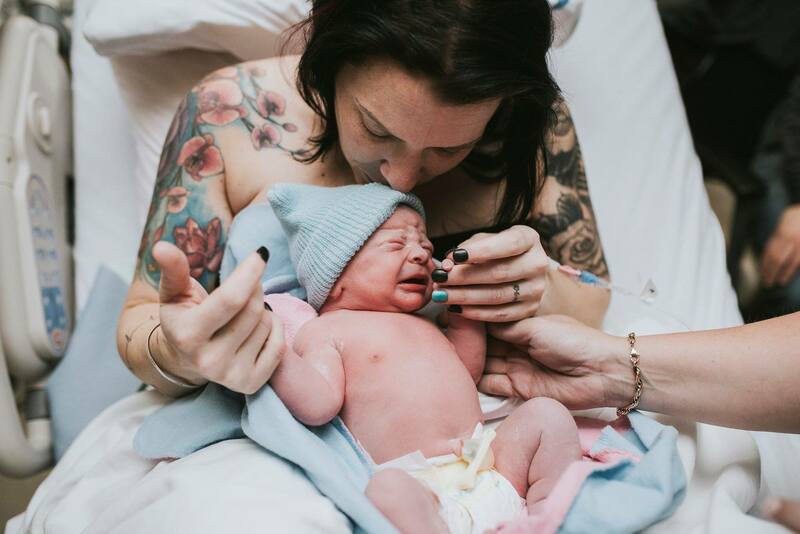 Charmaine was a gestational surrogate and birthed James for his parents in 2017. Not everything was sunshine and rainbows, and Charmaine has a lot of wisdom for other intended parents and surrogates. Amanda was a traditional surrogate for her friends Dhusk and Tim, and gave birth to Sailor earlier this year. Traditional surrogacy, where a surrogate uses her own egg, is less common than gestational surrogacy, and can be a different dynamic and journey. 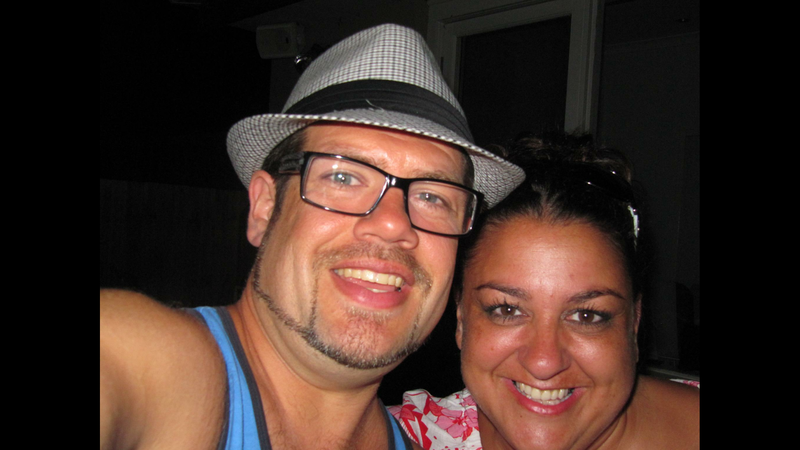 Sara is a Canadian gestational surrogate for Australian intended parents. 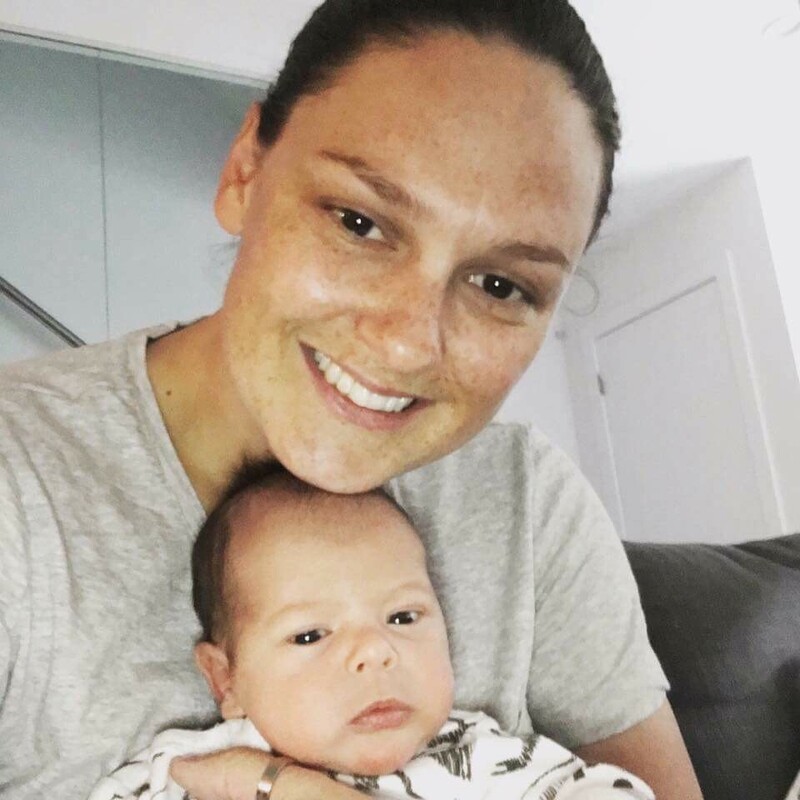 She gave birth to baby Logan in January, and recently traveled to Australia and spent time with Logan and his parents. She also attend the Australian Surrogacy Conference and supported the Australian Surrogacy Sisterhood Day in Sydney. Brett and Stuart conceived baby Findlay with the help of a surrogacy in Canada. But things did not go to plan, and Findlay had to arrive at 25 weeks, due to his surrogate suffering with pre-eclampsia. 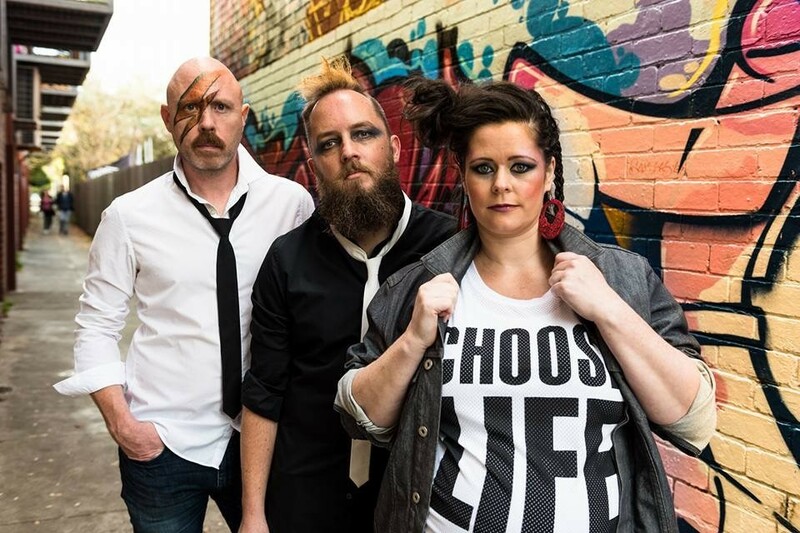 As a result, Brett and Stuart up-ended their lives in Sydney, and lived in Canada for more than 5 months, until Findlay was big and strong enough to travel home to Australia. Sarah sat down and chatted with Sheridon Byrne, a Melbourne-based Doula, to talk about Sarah’s surrogacy journey. Sheridon provides Doula services to the queer community, and we talked about how surrogacy can be an option to grow a family. 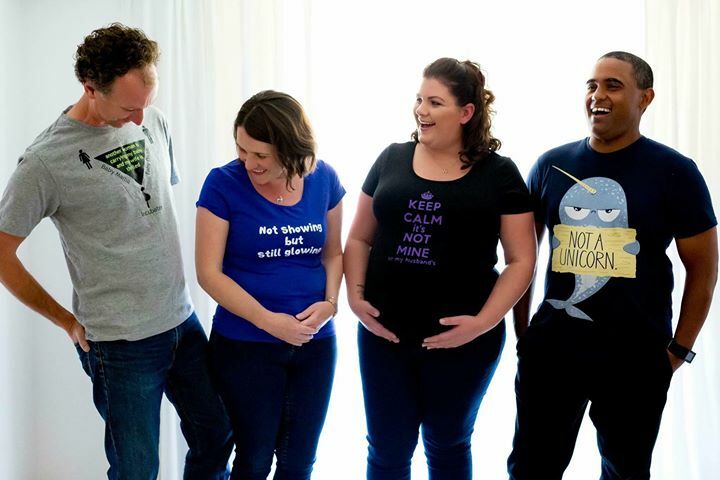 Henry & Lisa are well-known in the surrogacy community, both for their support of other intended parents and surrogates, but also for their senses of humour. In this episode, we chat about the upcoming birth of their baby, conceived through egg donation and surrogacy, and how they’ve traversed the infertility terrain. Marnie is a cancer survivor and is now considering surrogacy as an option to grow her family. Marnie has some great insights for people considering surrogacy and leaning on the friendships you can build in the community. Hillary survived cancer as a single mother, and when she met her prince charming years later, they decided to grow their family through surrogacy. I am always inspired and humbled when I hear stories from women who have often gone through infertility, loss or survived cancer before turning to surrogacy. Hillary went through so much, and her tenacity and strength is amazing. 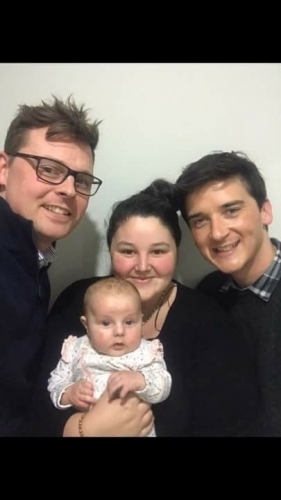 Mike and Glenn pursued surrogacy overseas, but after hitting roadblocks and ultimately not having any success, they turned to Australian surrogacy – and are now eagerly awaiting the birth of their daughter, with the help of egg donor Cass, and their surrogate Kate. You can find the Australian Surrogacy Community and Egg Donation Australia on Facebook. You can also find Shannon Garner’s book about Australian surrogacy, Labour of Love, in all good bookstores and online. Hayley is a gestational surrogate, and she and her intended parents all live in WA. Not everything went smoothly in Hayley’s surrogacy journey, and particularly during the last trimester. Hayley has some great advice for anyone exploring surrogacy and for how to make sure you have a positive experience.